All students, staff, faculty, and administration can use the facility during the designated times. These hours are subject to change every semester. Check the main office for times (HFC 100). You must abide by all facility rules. *Note: If you don’t have a towel, we can lend you one if you leave your Alamo College ID with the workers during your work out. Take a virtual tour of the Health and Fitness Center and view the different equipment available to students registered for KINE classes and during open gym hours. 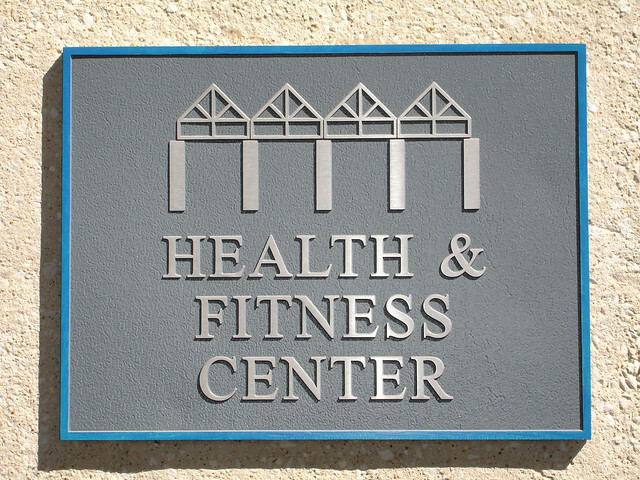 See the Health & Fitness Center's Flickr gallery.